The odaiko (big drum) and shime (small rope-tied drum) are the heartbeat and backbone of a taiko ensemble. 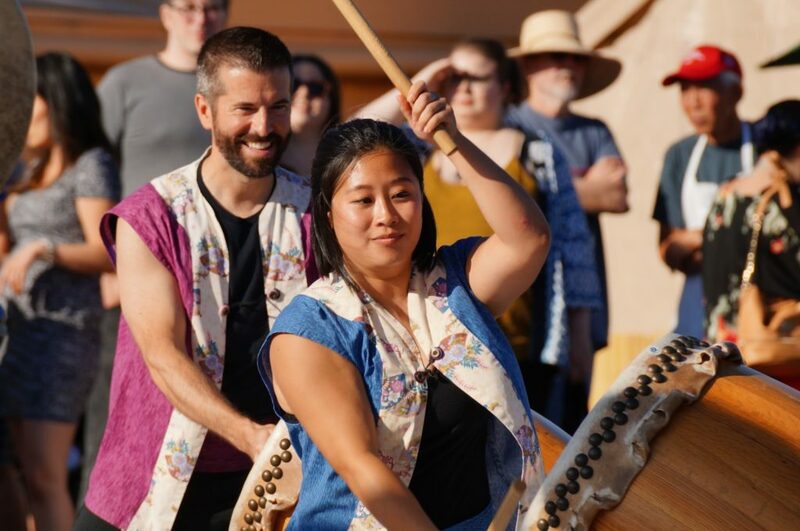 In addition to learning the basics of playing these drums, participants will be able to develop their taiko skills with exercises in improvisation, soloing, and stick technique. 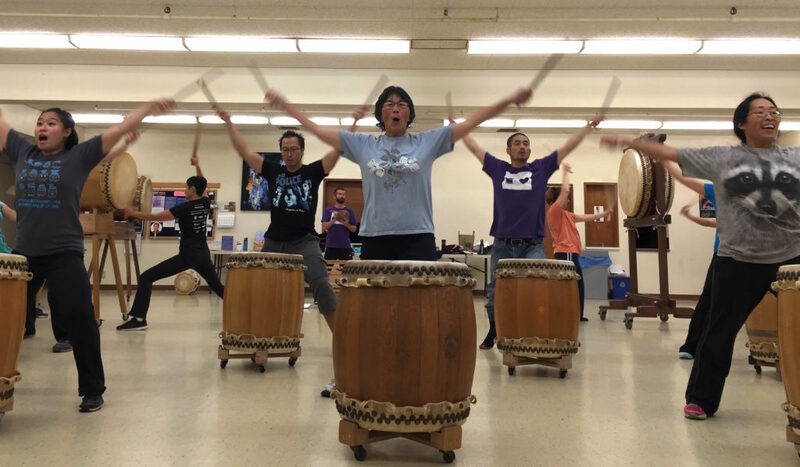 Class sessions will also include discussion of taiko in Japan and the origins of kumidaiko (group drumming). Prerequisite: Taiko 101/one session of PT classes, or equivalent. This high-energy class will emphasize spirit and perseverance as students learn PT’s signature piece, HA! Students will learn how kata (good form), kiai (voice), and koshi (using your core), create a full-body experience that will generate a good sound, high energy, and group cohesion. Prerequisite: Taiko 101/one session of PT classes, or equivalent. This class will focus on naname (slant-stand) stance, form, and hits, while also touching on the basics of soloing. Students will review Renshu Daiko, a “practice” piece that includes all the basic ways of hitting the drum, and learn how to keep time. 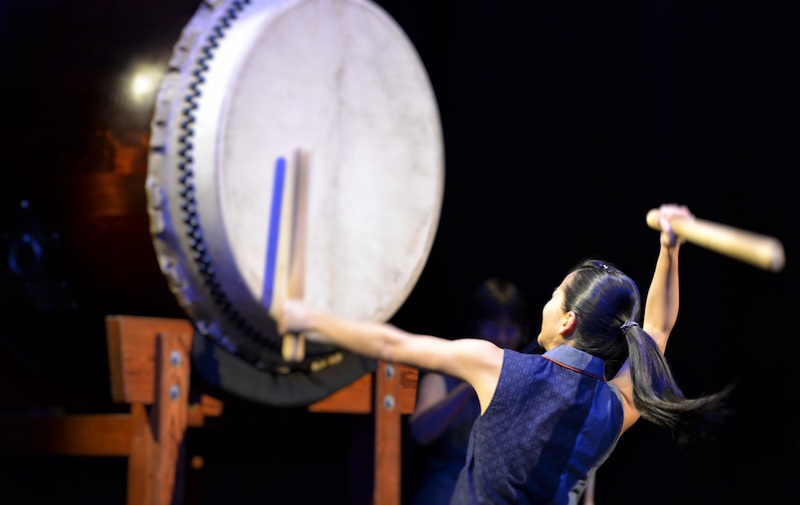 Class sessions will also provide an overview of Portland Taiko’s history. Prerequisite: Taiko 101/one session of PT classes, or equivalent. 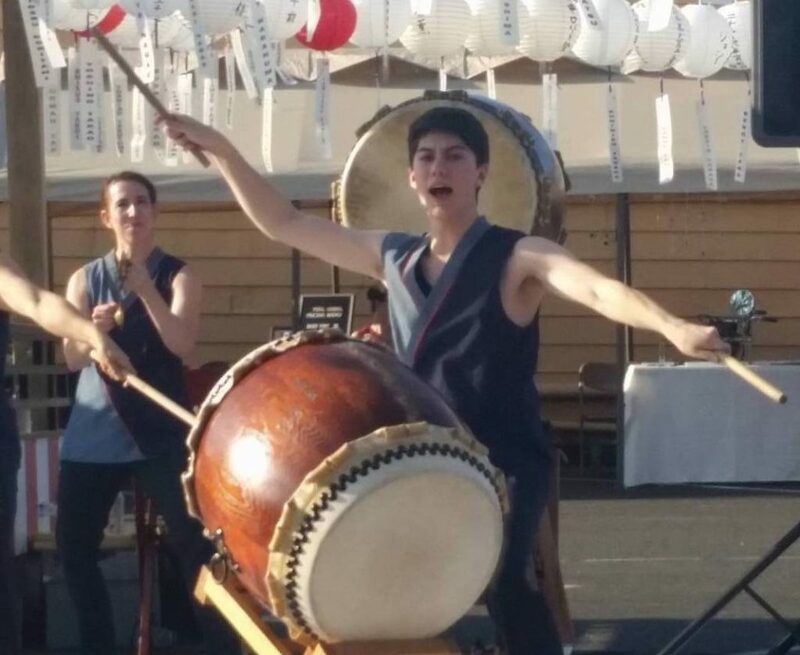 This class will focus on Midare Matsuri, Portland Taiko’s take on traditional matsuri (festival) rhythms. Participants will learn drills highlighting choreography, soloing, and keeping time, as well as basic techniques for playing small hand percussion typically played for matsuri. Class sessions will also explore the history of taiko in North America. Prerequisite: Taiko 101/one session of PT classes, or equivalent.